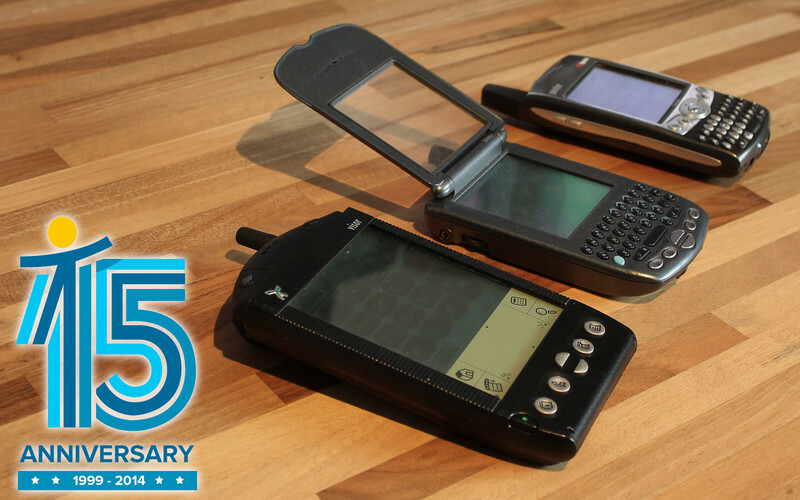 From the early days of the revolutionary VisorPhone and Treo 600, the popular the Bold 9000, the T-Mobile G1, the AT&T Tilt, the Palm Pre, Windows Phone 7, the Galaxy S3, iPhone 5, BlackBerry Z10, Galaxy S5, it has been an amazing journey! To achieve the kind of outstanding success Mobile Nations has enjoyed over the years has taken the efforts of *many* talented and passionate individuals. I've been blessed to be able to work among so many writers, editors, designers and coders who have all contributed to building Mobile Nations into what it is today. Our store teams have shipped over three million orders out the door and our volunteer forums teams have moderated over 15 million posts to date. Together, we have accomplished a lot, and I thank everybody who has played their part. Our guiding principle throughout our history has been to focus on the needs of mobile users and build the kind of sites and communities that we want to visit and participate in daily. Priority number one for us has always been and always will be our readers. It's been an exciting 15 years and I'm confident the next 15 will be equally exciting. In all honesty, it feels like we're just getting started and there's still *so much* we want to do. A Special Thank You to Our Members Who Have Been Here the Longest! Congrats and thanks for your patronage! Leave a Comment For Your Chance to Win a $150 Gift Card! In addition to recognizing our ten 12 longest participating readers, we're giving away another ten $150 gift cards to our members. For your chance to win, simply login and leave a comment on this post. We'll be picking two winners at random from each of our sites, including webOS Nation, so feel free to leave a comment on this post on each of our sites to maximize your chance at winning. Open worldwide. You have until this Sunday, Midnight PST to enter and we'll announce the winners next week. Good luck, and here's to the next 15 years! I hope continue to join us for the ride. It's going to be wild!